The PU 8cwt seems to have been developed around 1936 . Externally, the PU looks to very similar to its beefier brother, the 15 cwt CS8. 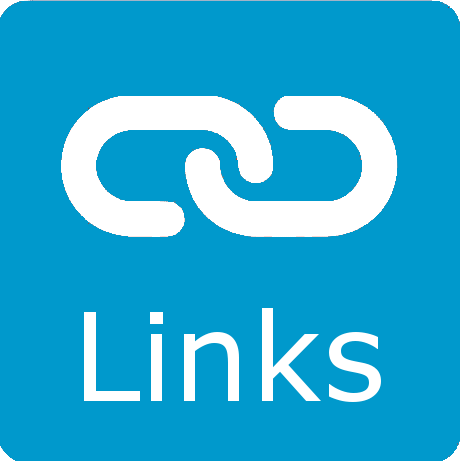 But the PU is based on a much lighter chassis, having a 10″ longer wheelbase, and it is fitted with smaller wheels and axles. The PU is altogether a more nimble vehicle than the CS8, with a cruising speed of 50 mph. As with the CS8, the PU was fitted with the 25 HP 6 cyl engine of the Morris 25 saloon car, which was militarised to the extent of fitting a special military dust proof updraft carburettor with governor. The PU had wide section 9.00 – 13″ balloon tyres fitted – as the vehicle only had only 4 x 2 drive, this was possibly an attempt to improve its off road ability. The 15 cwt CS8 Morris-Commercial prototype was built in 1934. 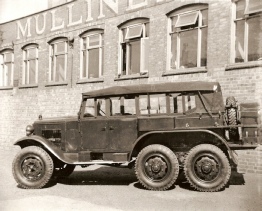 The British War Office had a need for a general purpose vehicle of around 15 cwt capacity and MCC, in co-operation with the War Office, designed a new truck using many parts from their 1933 civilian C series range. This new truck was to be known as the CS8 (S meaning 6 cyl and 8 meaning approx. 8ft wheelbase). The little WO truck displayed some innovations, it had a short stubby appearance with a high ground clearance and the semi forward control layout enabled maximum use of the cargo area. The CS8 went on to evolve into the ubiquitous 15 cwt general purpose truck that was eventually built by other British manufacturers such as Guy, Bedford, Commer and Fordson. The 15 cwt range of vehicles were made in large numbers and they became the backbone of the British army. 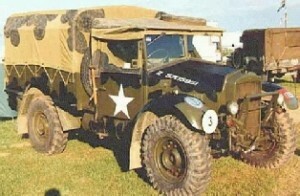 MCC began its association with the 6X4 in 1926 with the D model. 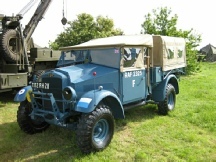 The company continued building 6X4 vehicles through the 1920’s and 30’s with a new model released in 1933, the CD. By the late 30’s the CDSW was on issue to British army units. During WW2, these trucks were actually built by Morris’ main peacetime competitor Austin, (6686 units), between 1940-44, and the Nuffield-owned Wolseley plant, (almost 6000), between 1939-42. Early examples of the CDSW were used as artillery tractors, but the majority were built as either LAA tractors, or LAD breakdown trucks. A 4 ton power winch was fitted. Only a handfull of CD 6X4 models survive, most are in the UK. At least one example survives in New Zealand.